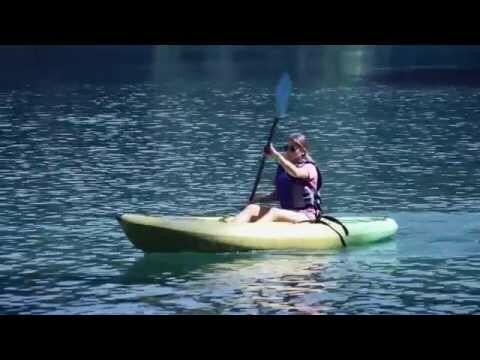 In episode 3 of the Safe Paddling series, Paul and Kate take you through a list of gear essentials. 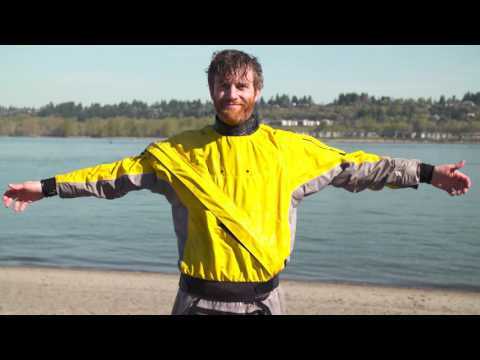 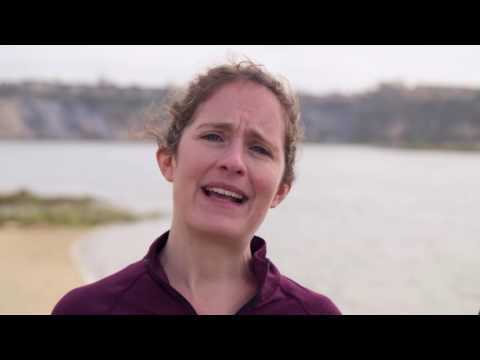 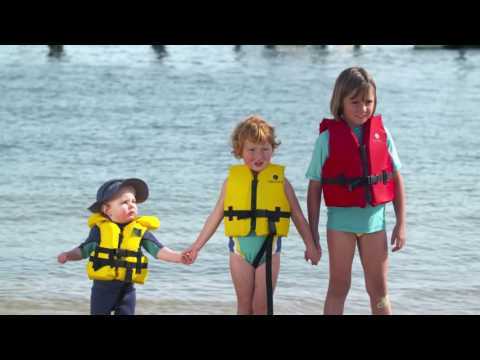 In part two, of Canoe & Kayak Magazine' s Safer Paddling Series, kayak instructors Paul and Kate Kuthe discuss how to dress for a safe and comfortable paddling trip. 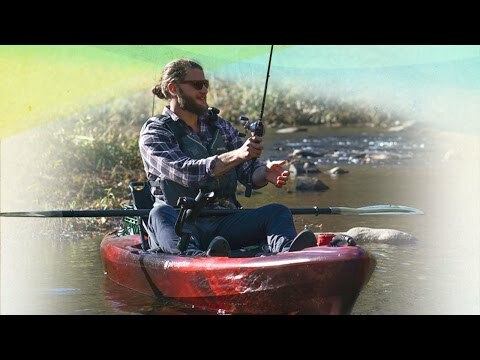 Part one, of Canoe & Kayak Magazine 's Safer Paddling Series, provides the building blocks to help new enthusiasts safely enjoy a new lifelong passion on the water. 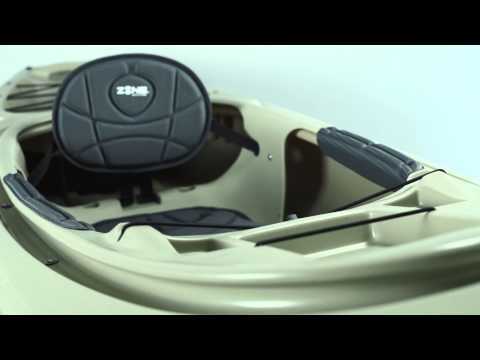 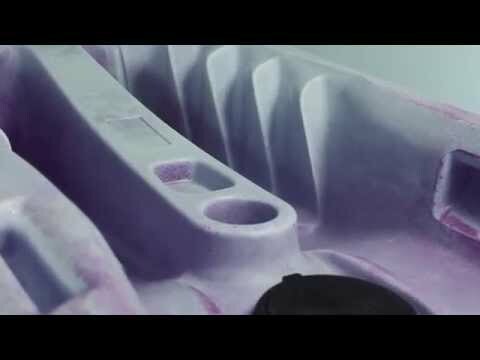 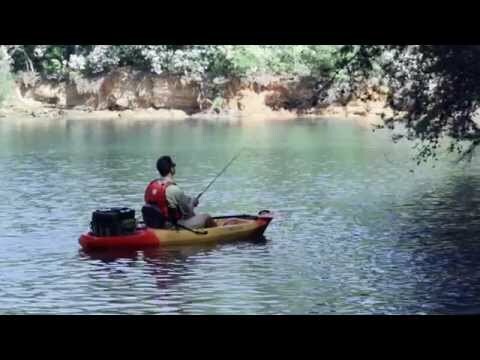 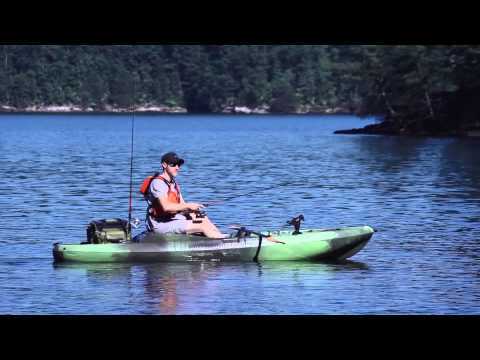 Overview of the features and design of the Perception Pescador Pro fishing kayak. 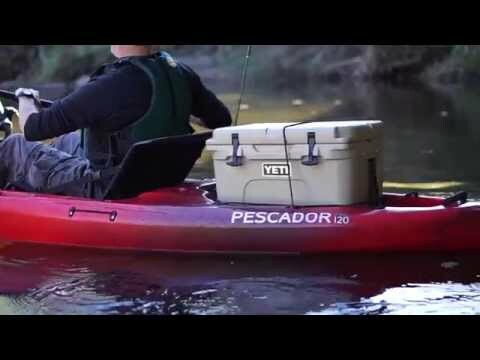 The Pescador Pro is a fishing kayak with performance and outfitting to satisfy even the most avid of kayak fisherman.